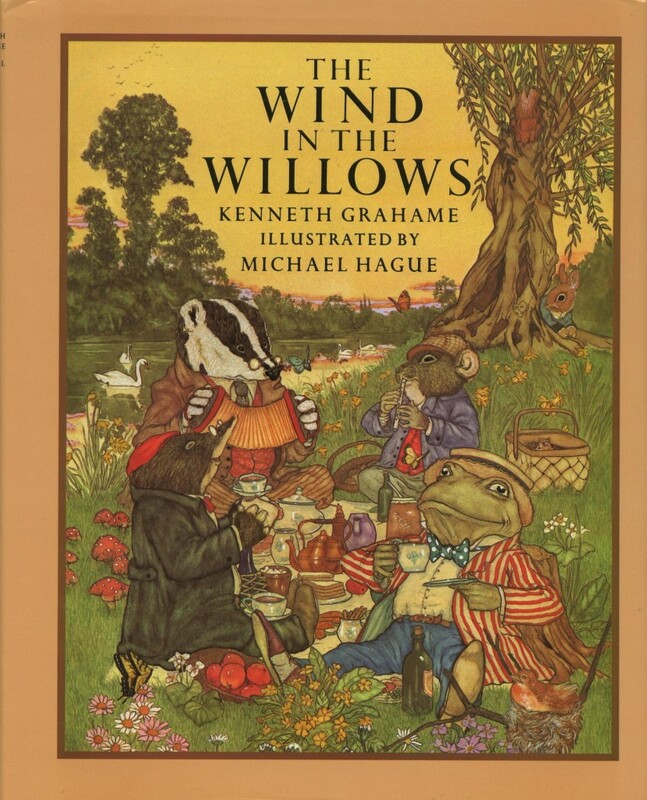 This quotation from Kenneth Grahame’s “The Wind in the Willows” was published in 1908. Of course, it’s a children’s classic, but the quote about England’s River Thames inhabits the end page for the city’s Los Angeles River Revitalization Master Plan. “By it and with it and on it and in it…It’s brother and sister to me, and aunts, and company, and food and drink, and (naturally) washing. It’s my world, and I don’t want any other. What it hasn’t got is not worth having, and what it doesn’t know is not worth knowing. Whether in winter or summer, spring, or autumn, it’s always got its fun and its excitements.